By continuing your visit, we’ll assume you are happy to receive all our cookies. 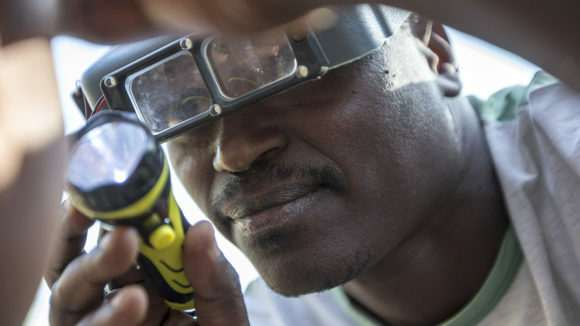 We work to eliminate avoidable blindness and promote the rights of people with disabilities. Find out how your support can make a huge difference and change lives. 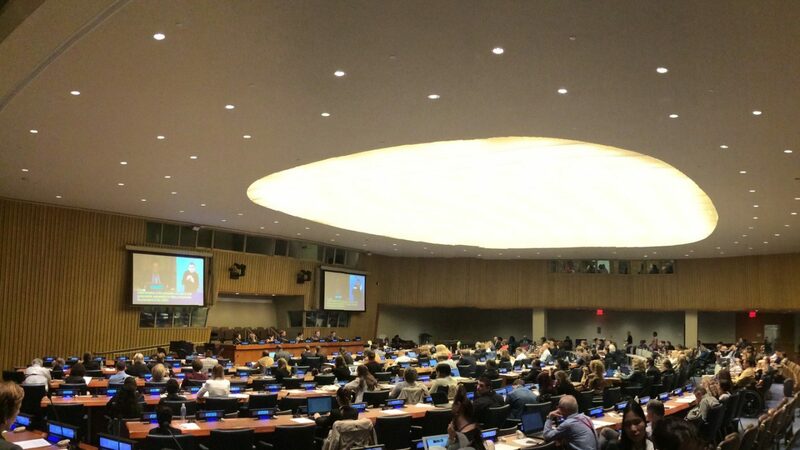 Six of nine available positions on the committee that monitors the UN Convention on the Rights of Persons with Disabilities (CRPD) have gone to women. The election was held at the United Nations in New York, and the result greatly improves the gender balance on the committee, which previously had just one woman out of a total of 18 members. The election was decided in two rounds of voting: in the first round, six new committee members were elected, of whom three were women – Gertrude Oforiwa Fefoame (Ghana), Rosemary Kayess (Australia) and Miyoon Kim (Republic of Korea). In the second round of voting, the three remaining positions went to three women – Risnawati Utami (Indonesia), Mara Gabrilli (Brazil) and Amalia Gamio (Mexico). Sightsavers, through its #EqualUN campaign, has been calling for better representation of women with disabilities on the committee. #EqualUN is part of the organisation’s wider campaign for disability-inclusive development, Put Us in the Picture. Sightsavers’ Put Us in the Picture campaign calls for people with disabilities to have the same opportunities as everyone else. 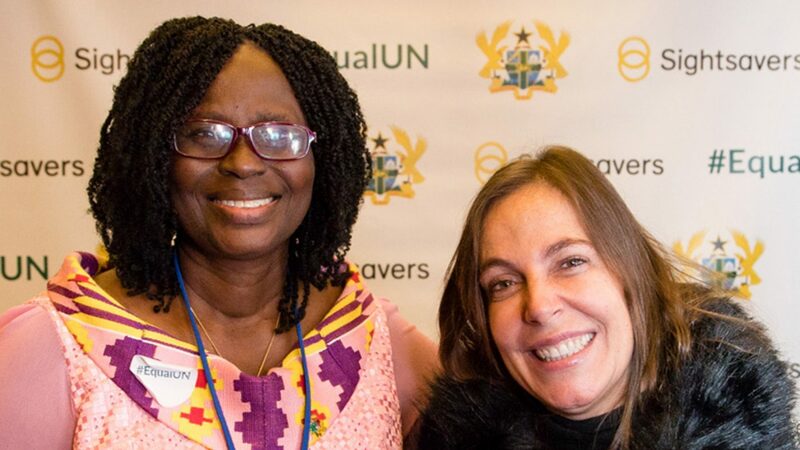 Two of the six women elected to the CRPD committee: Gertrude Oforiwa Fefoame and Mara Gabrilli. Want to read more about our work? 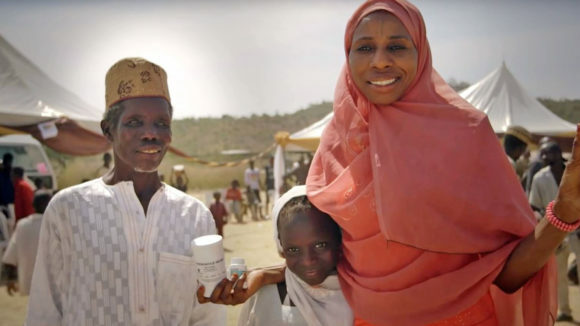 Our film, entitled ‘One billion treatments for neglected tropical diseases’, was chosen from a list of hundreds of submissions. 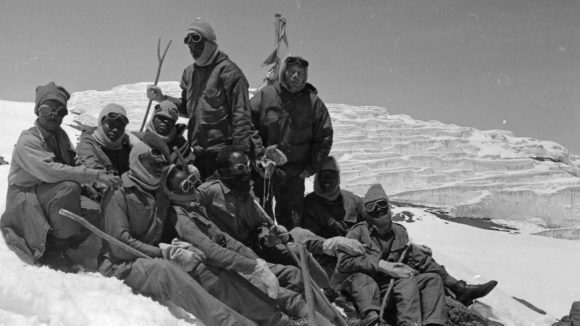 On 20 February 1969, Sightsavers supported men with visual impairments on an expedition to raise awareness about blindness. From 22 February to 3 March, fans can bid on the opportunity to win up-close experiences with top celebrities, including a meet-and-greet with Rita Ora. 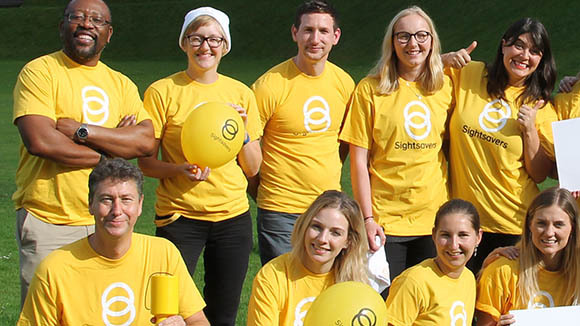 © 2019 by Sightsavers, Inc., Business Address for all correspondence: One Boston Place, Suite 2600, Boston, MA 02108.